It still remains one of the best-selling dance/pop music compilation series in Australian history and the Wild franchise just keeps on keeping on, with the impending release of the latest in the ‘Wild Nights’ series. 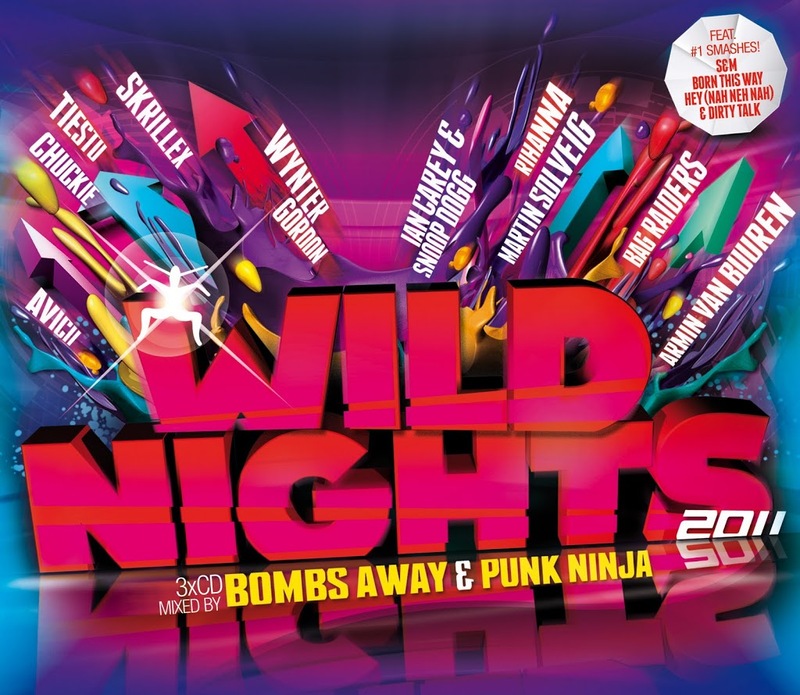 Mixed by Sydney DJ Punk Ninja and Perth up and comers Bombs Away, the three disc compilation features a swag of name artists bringing you some of the biggest hits of the year. There’s Flo Rida, Rihanna, Zoe Badwi, September and Sophie Ellis-Bextor. Heck there’s even Wynter Gordon, Martin Solveig, Bag Raiders, La Roux and Afrojack. There’s a cover version of Gaga’s ‘Born This Way’ (presumably she wasn’t too forthcoming with licensing the original just yet) and some tasty local treats from Tommy Trash & Tom Piper, P Money, Sgt. Slick and Bombs Away themselves. 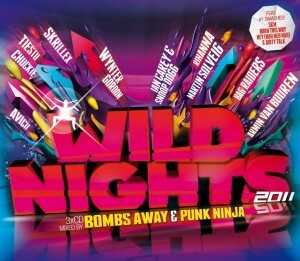 ‘Wild Nights’ 2011 is set to drop this Friday. Is there a track listing please?